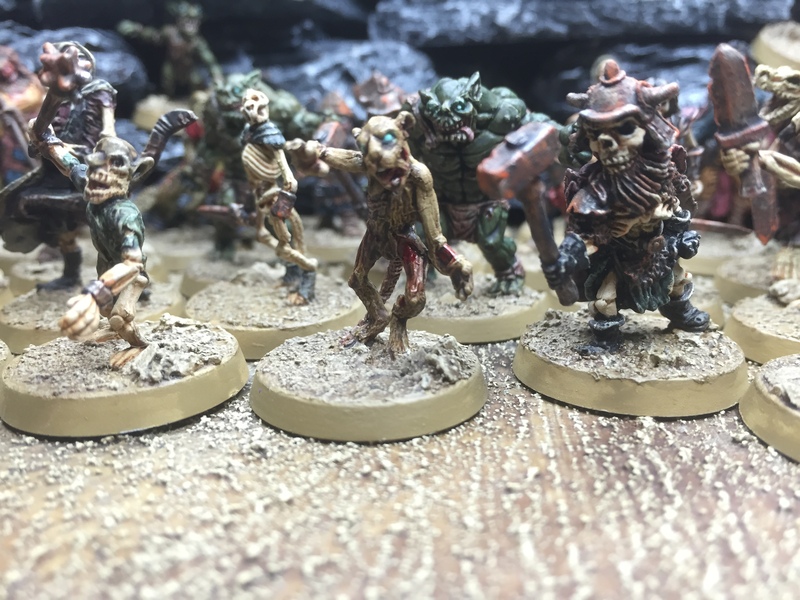 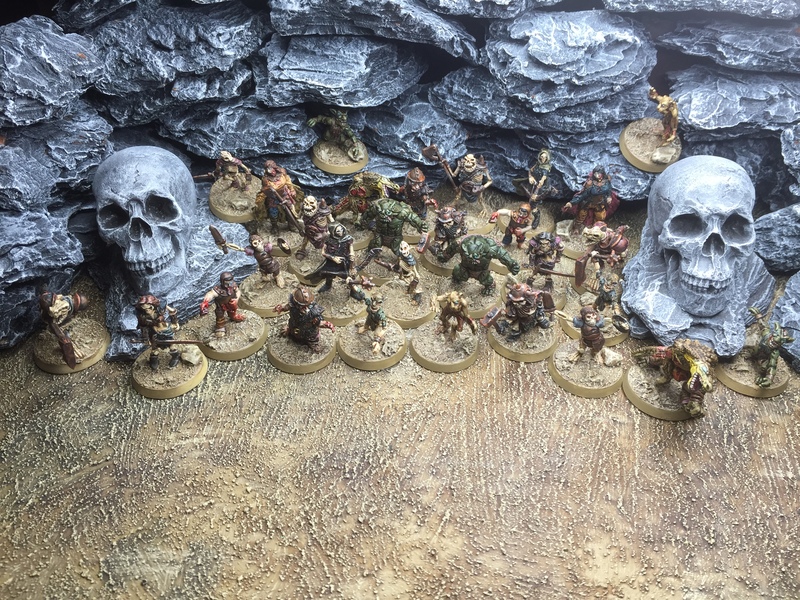 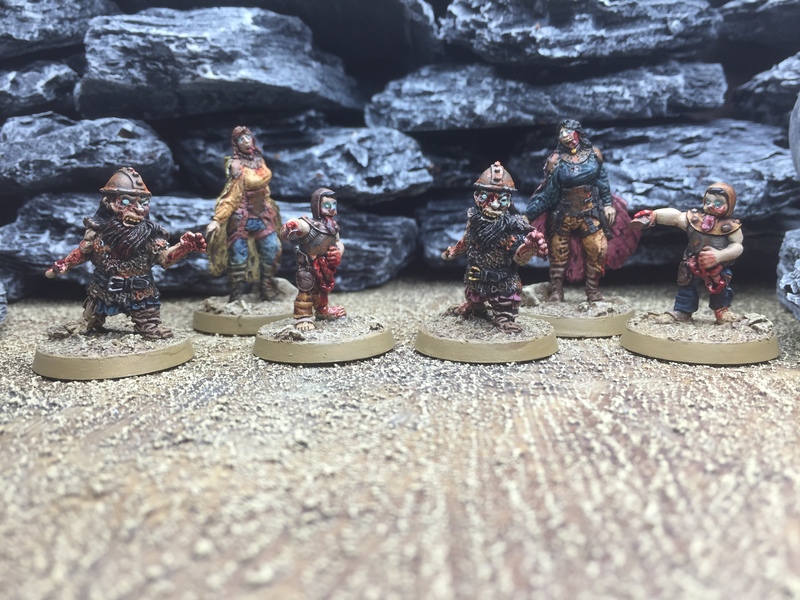 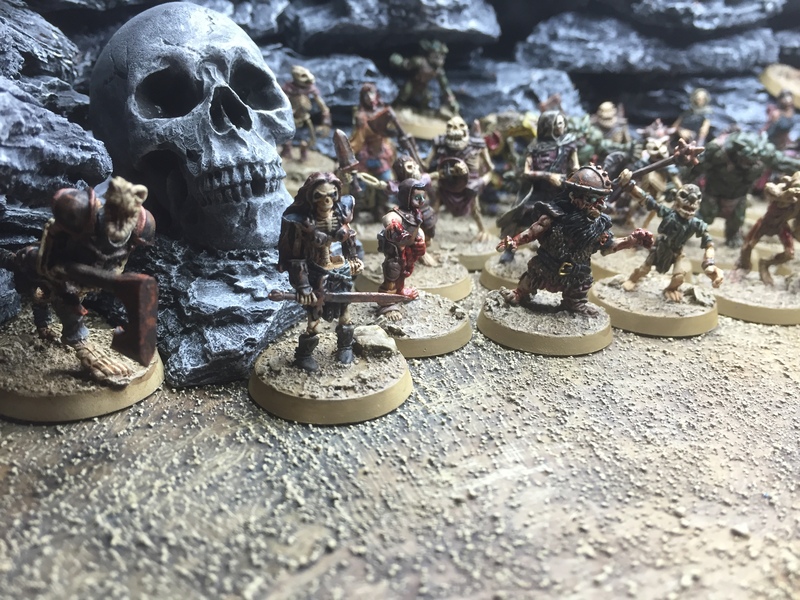 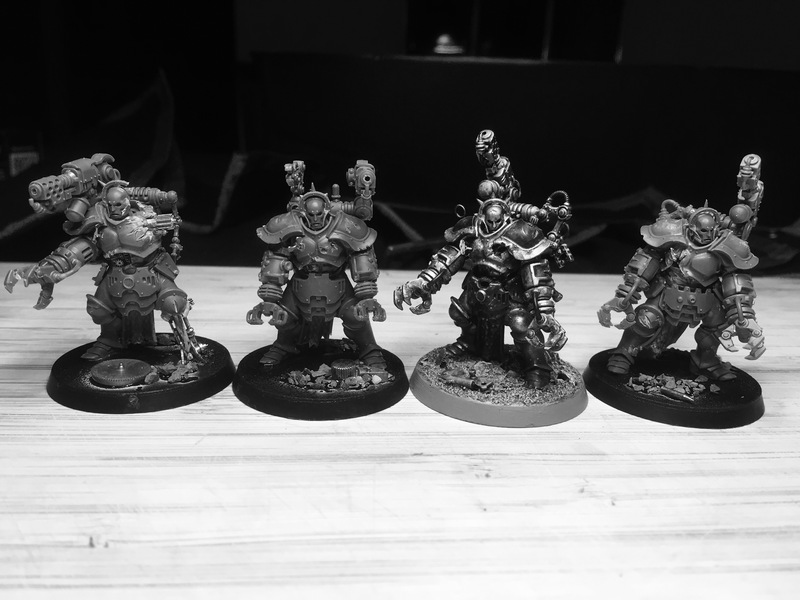 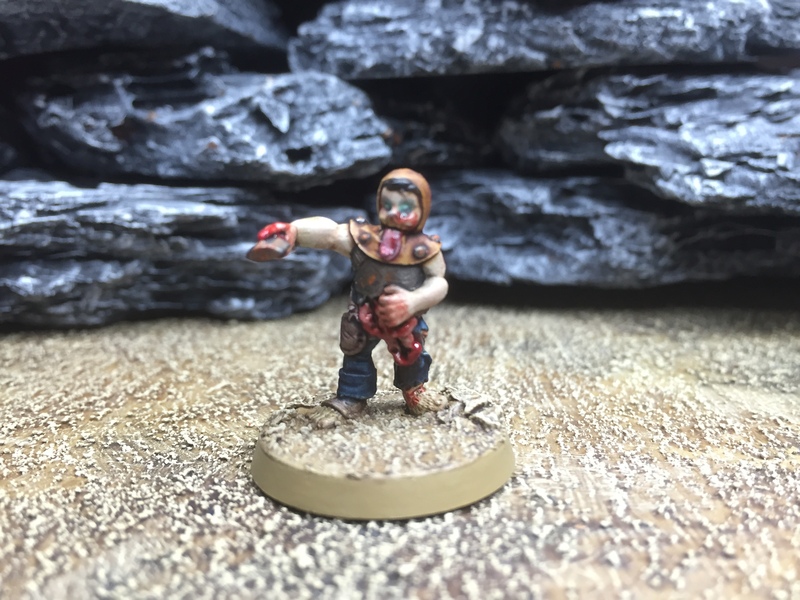 Hello chaps, another quick post on my little undead side project… this time we’re on to the zombies!! 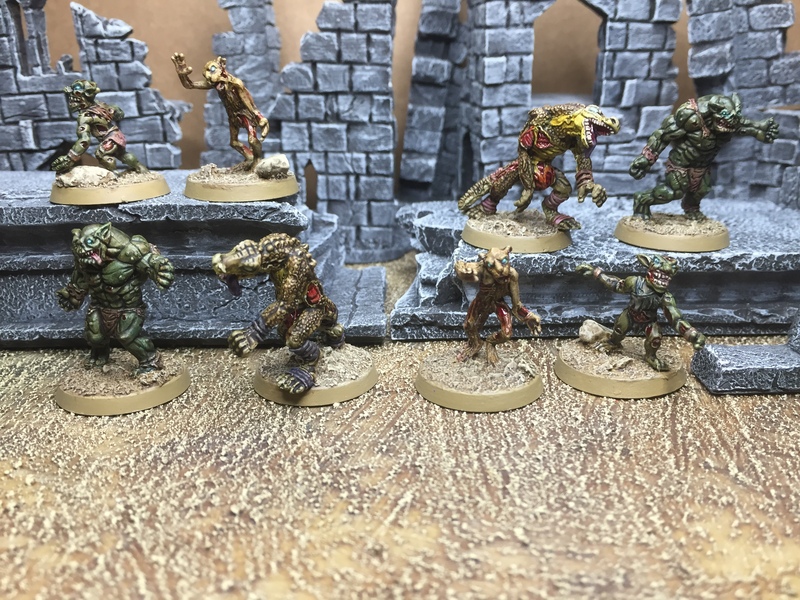 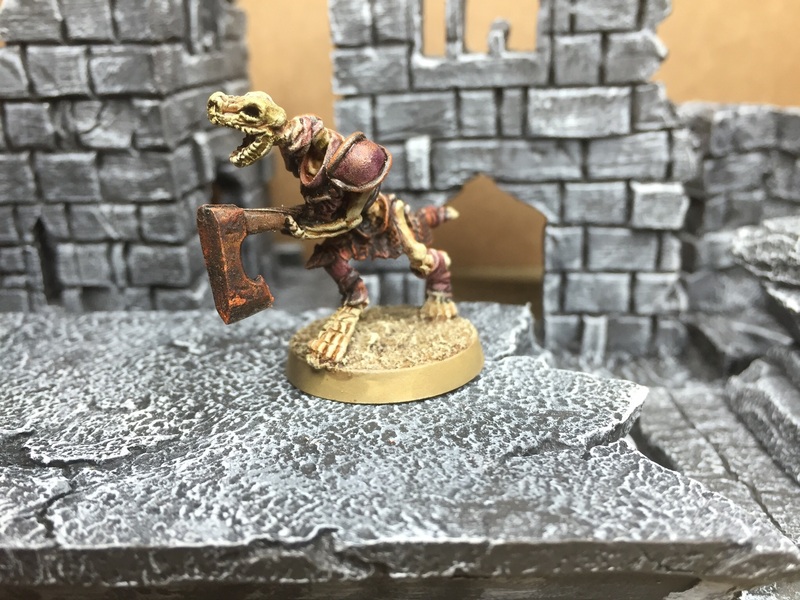 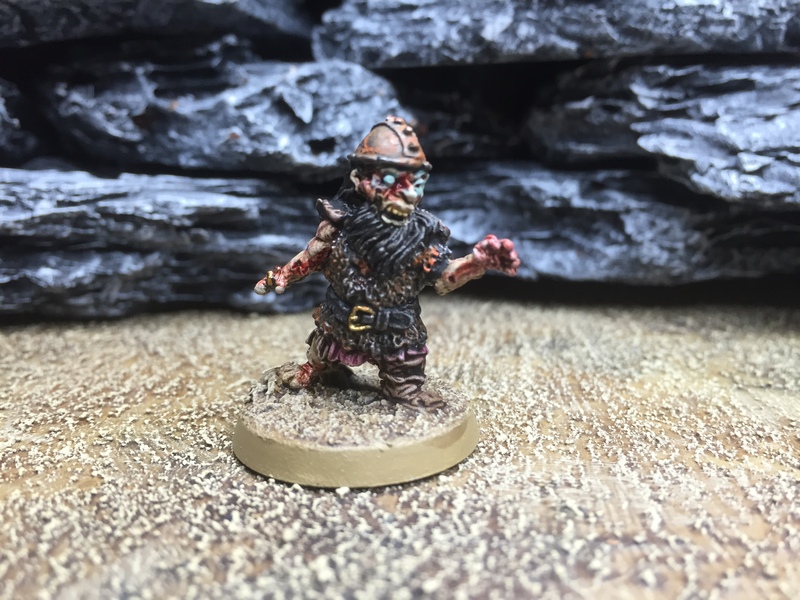 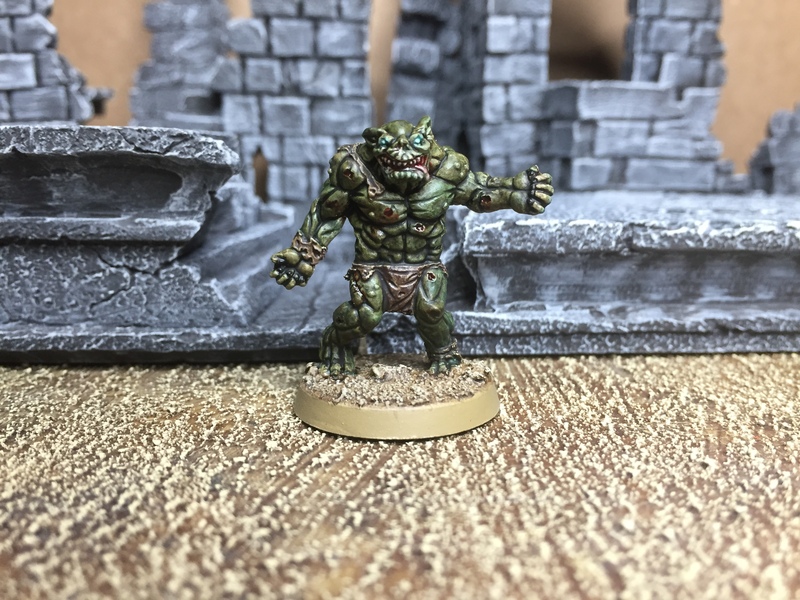 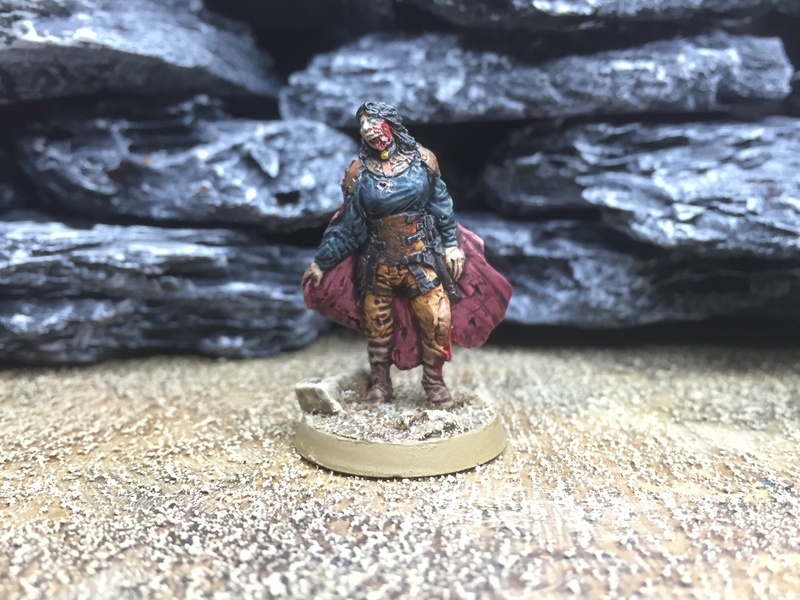 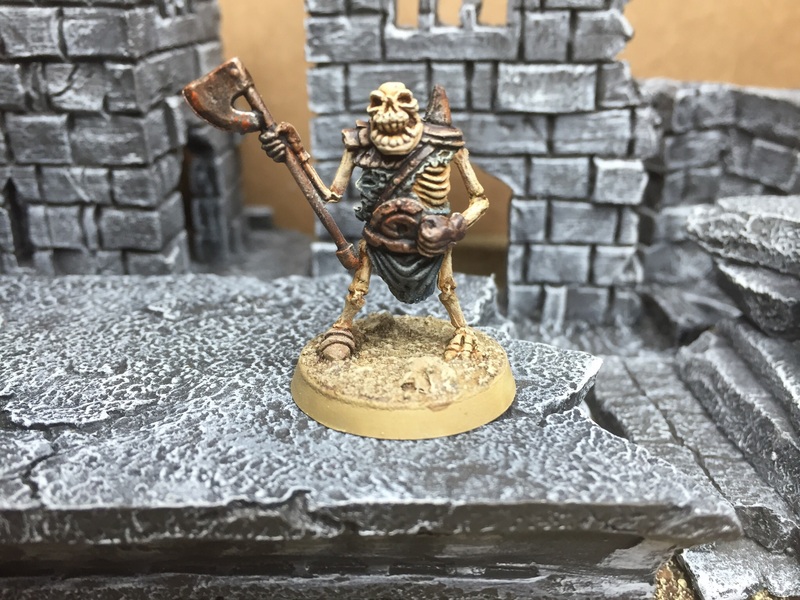 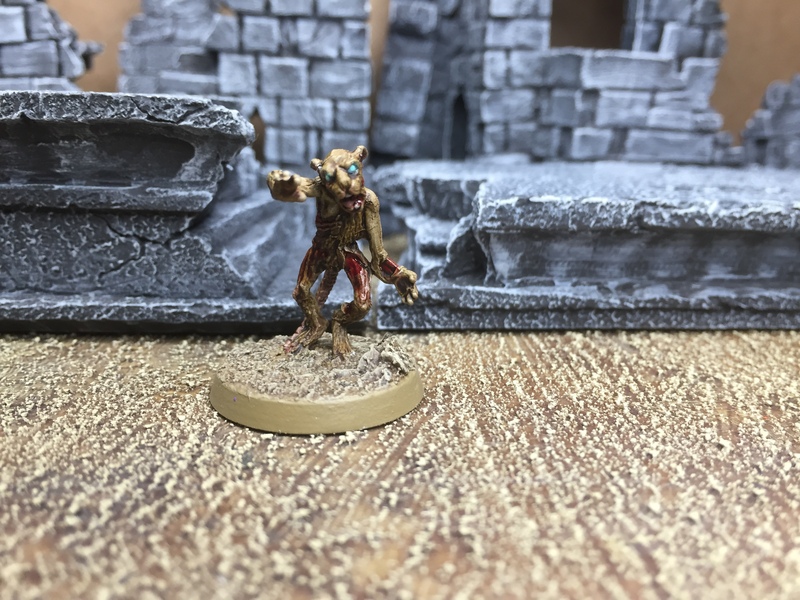 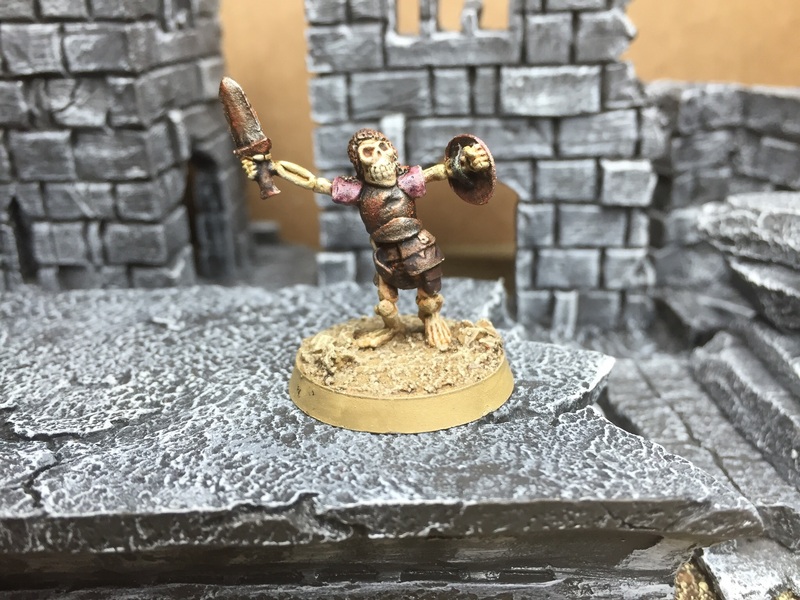 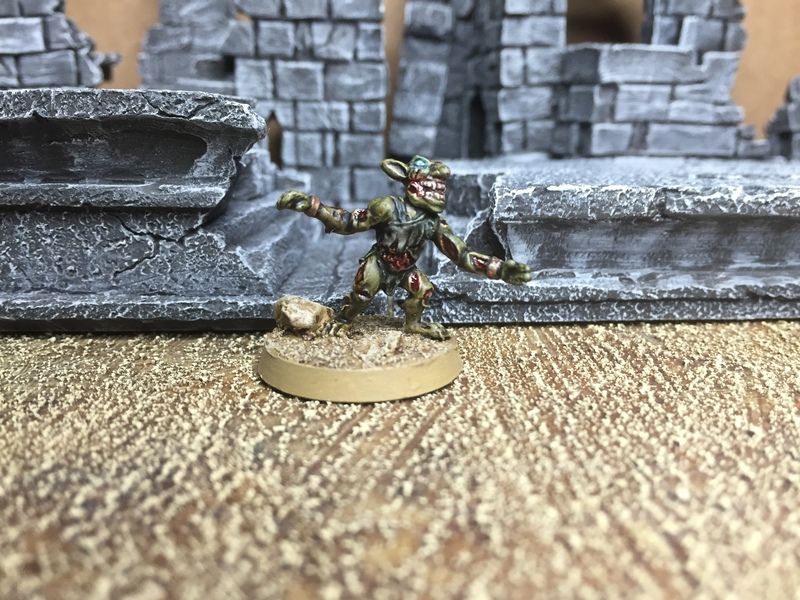 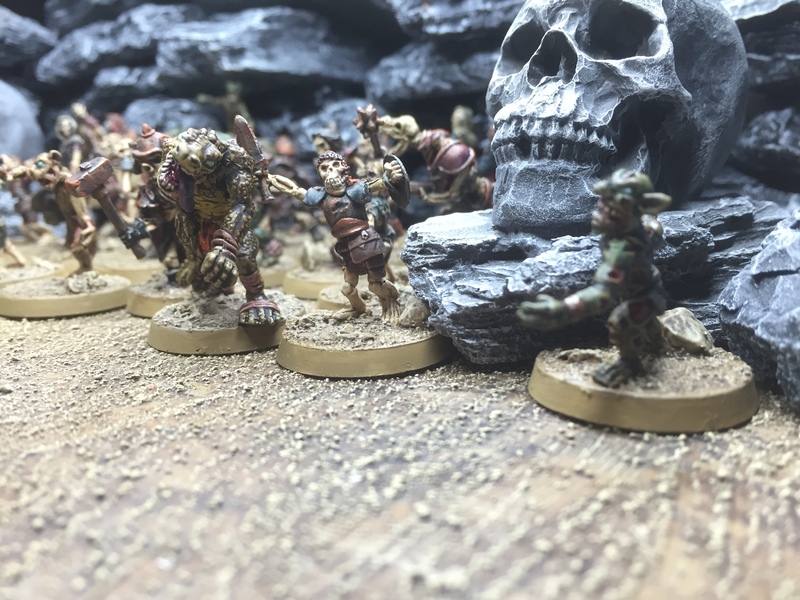 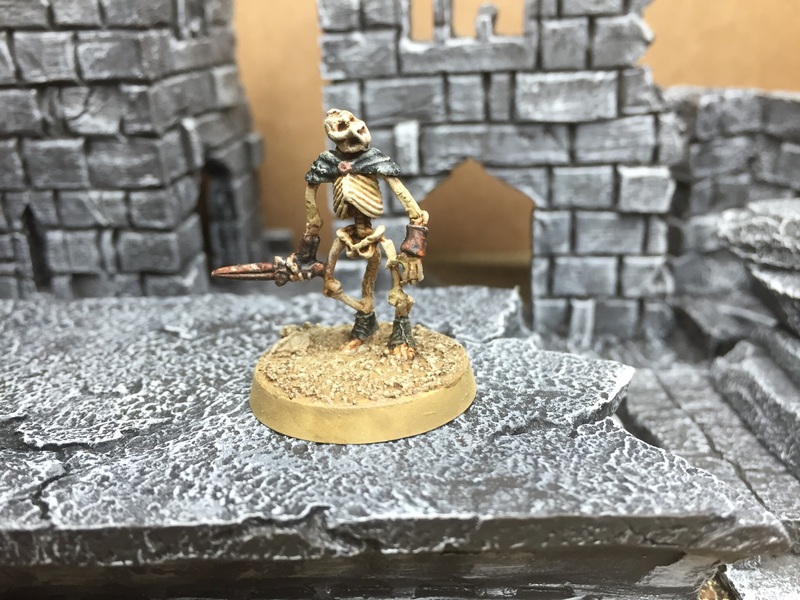 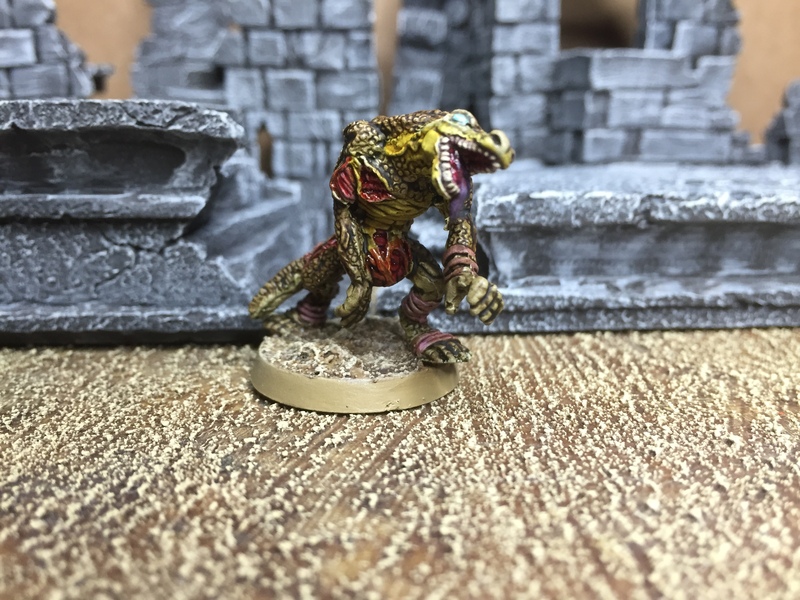 To recap, the range is (mostly) non-human undead – this post covers ‘the baddy’ races of Orc, Gobbo, Rat Man and Lizard Man. 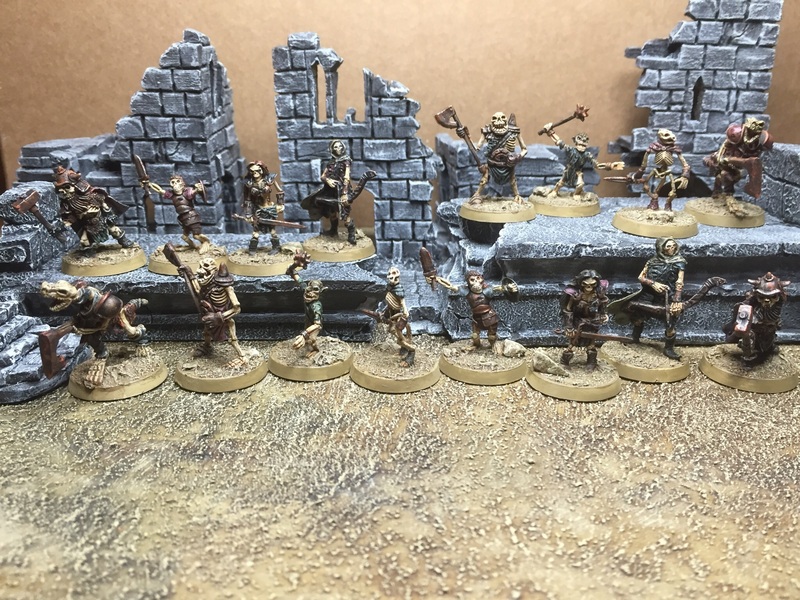 As before, they were painted quickly using mostly ink washes, with just a little bit of technical paint for some effects.